Now that April is here, it’s time to start thinking about Easter. For me, as an adult, Easter means brunch and endless mimosas. As a kid, it used to mean a fun new dress and an Easter egg hunt. In reality – I’d like a fun new Easter dress, but it’s still too cold to actually wear one. I’d also like to hunt for Easter eggs, if they had prizes inside like a bottle of rosé or a voucher for the spa… I’d totally go for that. I am going to up my game this year though. I’m highly contemplating actually coloring some Easter eggs after being inspired by these. Ditching the basic mimosas for these Grapefruit Aperol Sparkling Cocktails. And, baking up these Lemon Curd Tarts. Are these not totally adorable and perfectly suited for Easter? I’d almost forgotten that I had these mini tart pans in my cupboard from making these Salted Caramel Apple Tartlets. How could I forget? Those tartlets come to my mind very often – I mean, the spiked salted caramel sauce is amazing, and the buttery crust, with just a hint of almond flavoring. In all reality though, they’re a pain to assemble. It takes time to make those apple slices look like a rosebud, and while it’s totally worth it for a special occasion, I’m not making those every day. And, that’s probably why these tart pans have been forgotten. Forgotten no more! I’m using that same recipe for the buttery crust, with a hint of almond in this lemon tart recipe. Because, why mess with perfection? I used my favorite Bob’s Red Mill Organic Unbleached White Flour, which is produced locally, and freshly milled from organic hard red wheat. It’s not enriched with any additives and is the same high protein flour used by professional bakers. 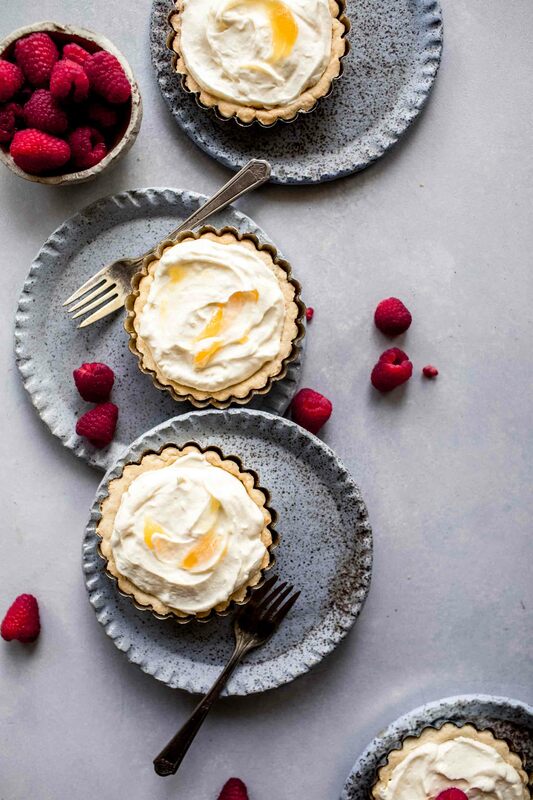 It produces an exceptionally light crust that’s perfect for these mini lemon tarts. 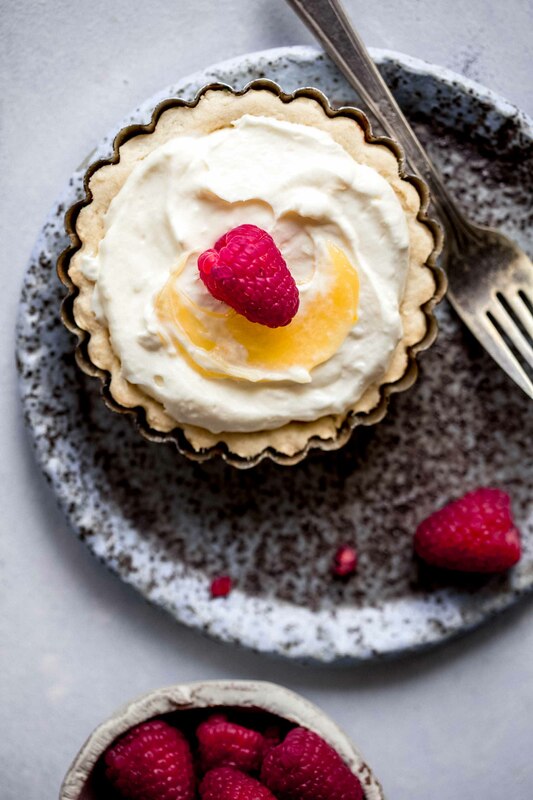 The filling for these Lemon Tarts is super simple and no-bake. Just combine some cream cheese, powdered sugar, lemon zest, and lemon curd, and then fold in some whipped cream. Dollop some into each tart shell, top with a few raspberries, and you’re set. Store these lemon curd tarts in the refrigerator, loosely covered. How Long Do Lemon Tarts Last? These will last up to three days, stored in the refrigerator. These Lemon Tarts are the perfect balance of tangy and sweet, with a delicate buttery crust. 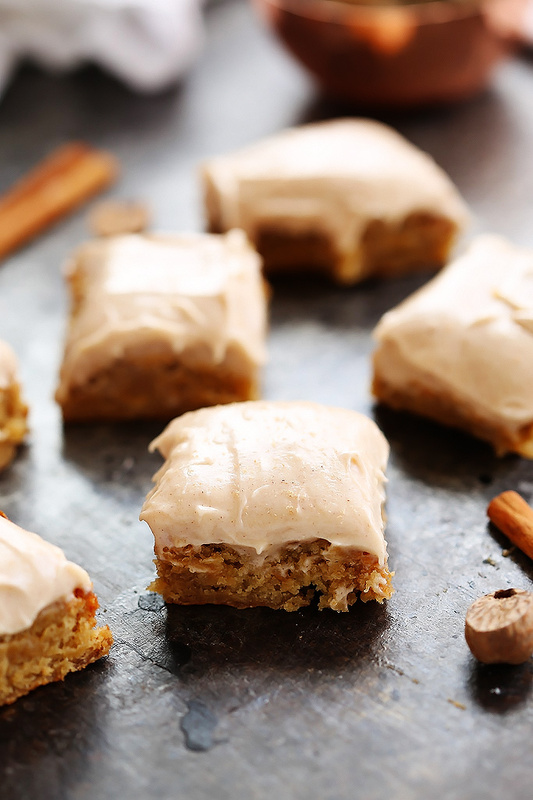 They're easy to prepare with a no-bake filling. In a large mixing bowl, cream together the butter, sugar and salt. Add the egg, vanilla and almond extract and mix well. Slowly add in the flour and mix until just combined. Roll the dough into a ball and place on a sheet of plastic wrap. Flatten the ball into a disc, wrap with the plastic wrap, and place in the fridge for 30 minutes to firm. When ready to use, unwrap your dough and place it on a floured surface. Roll the dough to a thickness of ⅛ inch. Using your tart tins as a guide, cut circles that are about 1 inch wider than the tins. I used a small mixing bowl to make the cut. Press the dough into your tart tin. Pass your rolling pin over the top of the tin to trim the extra dough. Alternatively, you can skip the rolling pin and simply press the dough into your tins (skip the fridge if using this method). Preheat your oven to 400 degrees. 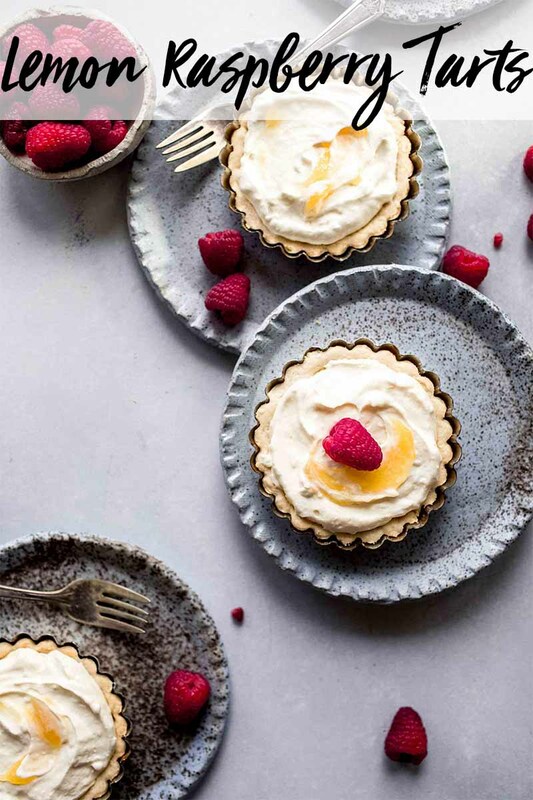 Place the tart shells in the freezer for 15 minutes while your oven preheats. Using a fork, poke holes in bottom of the tart shells. Place on a baking sheet and bake for 7-10 minutes. Reduce the heat to 350 degrees and bake for an additional 5-7 minutes, until lightly golden. Remove from the oven and let cool. For the filling: Whisk the heavy cream until stiff peaks form. Set aside. Mix together the cream cheese, powdered sugar, lemon curd, and lemon zest. Once well combined, gently fold in the whipped cream. 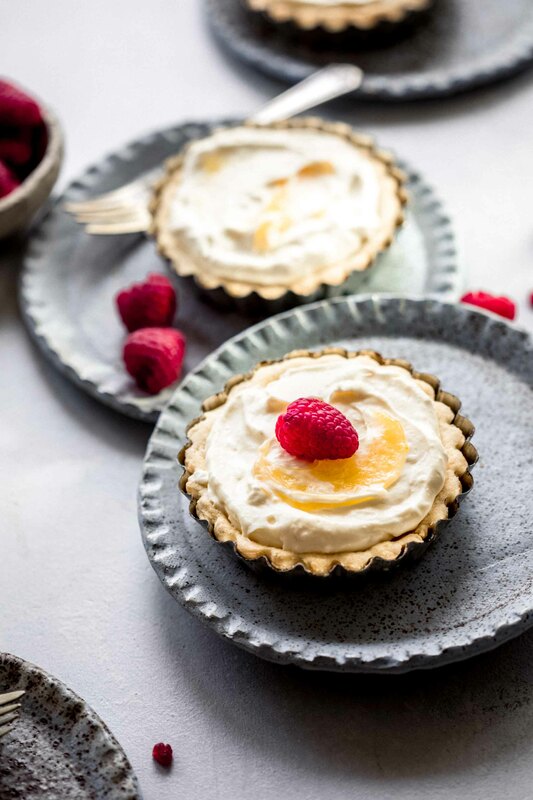 Spoon the lemon mixture into each cooled tartlet, and garnish with raspberries. Serve immediately, or refrigerate until ready to serve. This recipe was originally published in March 2016. It was updated in April 2019 to add new photographs. The original lemon tart recipe remains the same. Enjoy! If you loved these Lemon Tarts I would appreciate it so much if you would give this recipe a star review! 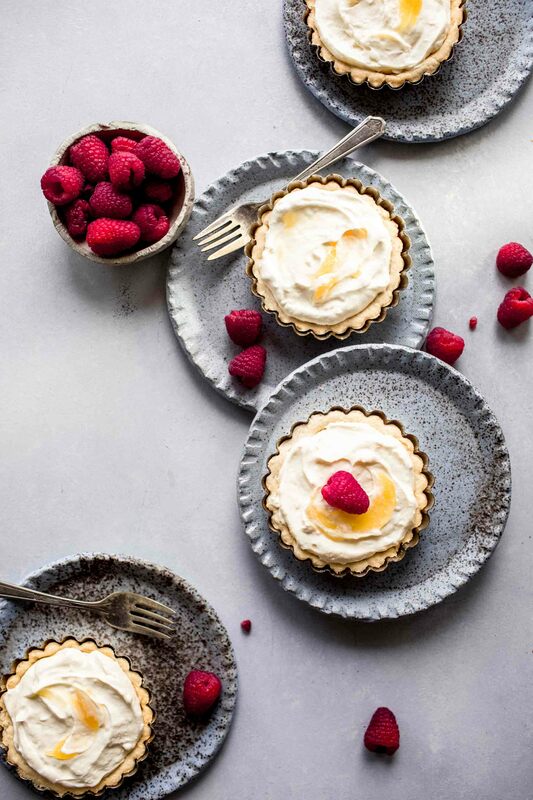 Also, be sure to snap a picture of your finished dessert and share it with me on Instagram using the hashtag #platingsandpairings and tagging me @platingsandpairings. What Wine Pairs with Lemon Tarts? Look for a sweet wine with a bit of acidity, like a late harvest Riesling. These tarts are beautiful and sound and look so delicious! Love Bob’s Red Mill, too! Thanks Marlynn – Aren’t their products the best?! I love that they’re local! 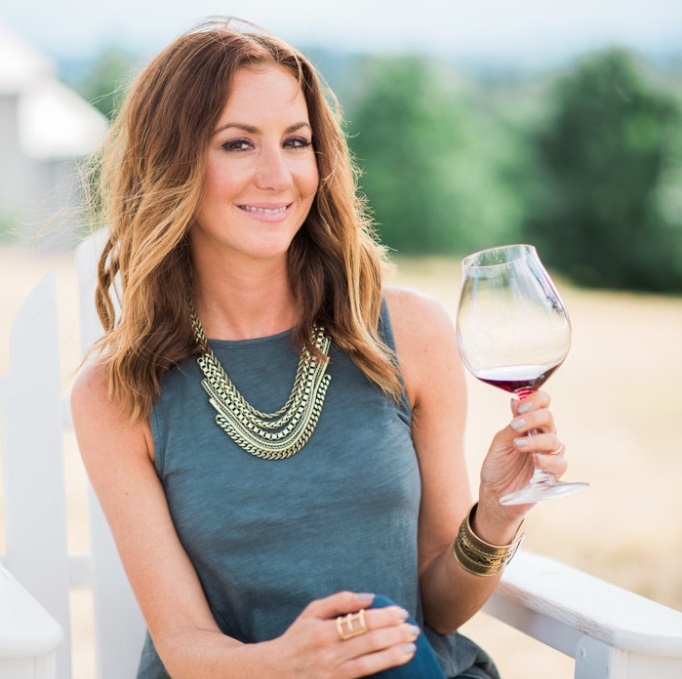 Blog Posting Perfection, Erin! Looks amazing! 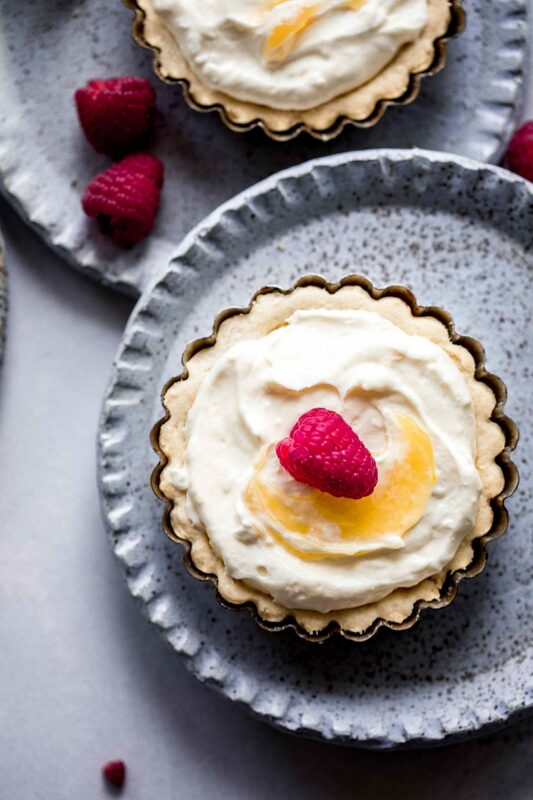 Lemon and raspberry is an absolute favorite combination, and these look gorgeous! Great choice for a spring treat! I love your enthusiasm for the added day light. I am right there with you..
A thousand times yum!!! Lemon dessert is one of my all-time favorite flavors. (I went through a phase in my first pregnancy when I wanted lemon everything ALL THE TIME.) Maybe I’ll get super ambitious and make these for Easter brunch, too! I hope you give them a try Catherine! These would be amazing for Easter brunch!!! I love raspberries! We once went out for sushi and all I ate off the track was little bowls of raspberries. 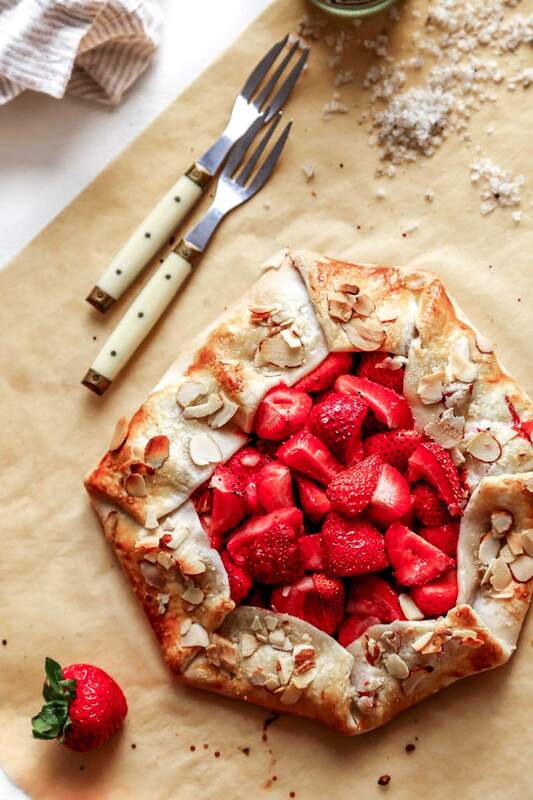 These look beautiful, delicious, and easy to make – that’s a pastry trifecta in my book! Pinning and sharing. That’s so funny! I can picture you now, noshing on all the raspberries! I don’t think I’ve ever seen them at a sushi restaurant, but I’d probably be doing the same thing! Those are so bright and sunshiny!! I’m the opposite when it comes to daylight savings time, but one of those tarts would definitely brighten my day! Really Karen? You don’t like daylight savings time? Is it just because we lose an hour? I absolutely cannot wait! 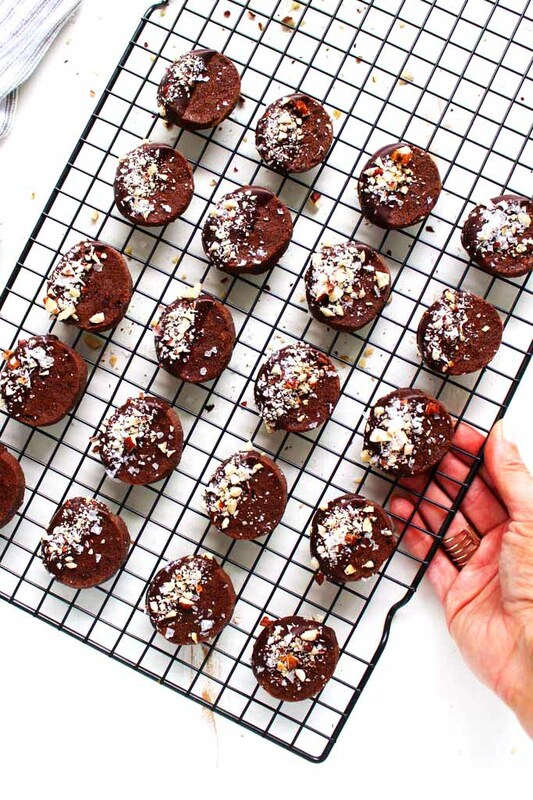 You should make some of these on Sunday, just to make your day that much better! Love the buttery crust of the tartlets and the combo lemon/raspberry. They look great and your pictures are so bright and cheerful! I’m in Rome and we will switch our clock back at the end of the month.I like daylight savings time! Thank you so much Nicoletta – I’m so jealous that you live in Rome. What an amazing location!